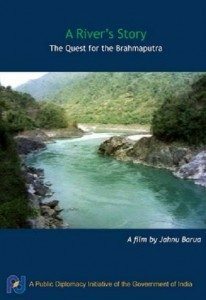 ‘The Quest for the Brahmaputra’ is a journey along the course of Brahmaputra, the largest river in India. Originating from Tibet as river Tsang-Po, Brahmaputra travels through the hills and plateaus of Tibet, entering the plains of Assam and finally merges with the Bay of Bengal through Bangladesh. 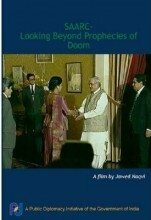 Changing its name six times throughout its journey, the Brahmaputra is equivalent to Navarasa, the nine emotions; sometimes calm and silent, as if in a meditative mood, sometimes destructive like a monster. 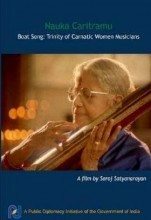 The film portrays the culture and livelihoods that have flourished along the river. Over half a million people are dependent on the river, which also has religious importance in their lives ‘The Quest for the Brahmaputra’ is a quest that ends with the silent answer from a fisherman, when asked about their dependence even though the river is so destructive.